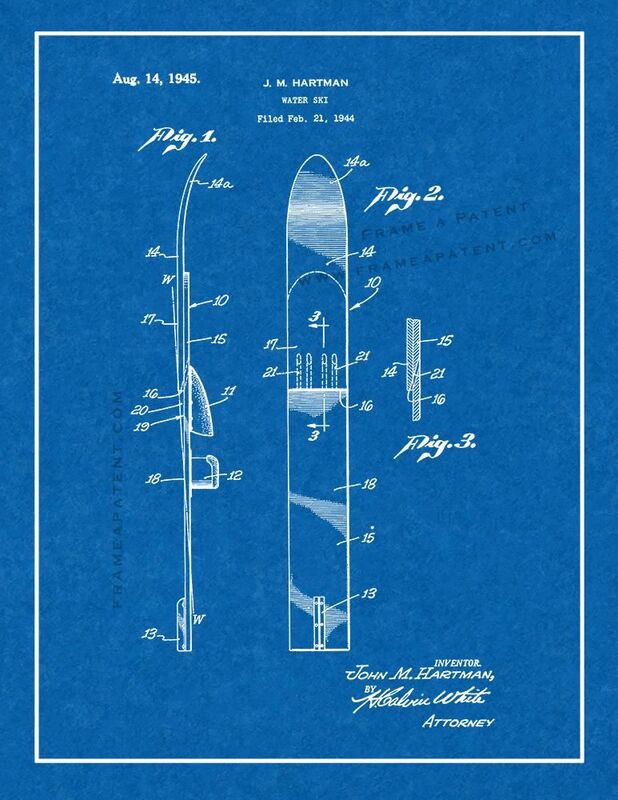 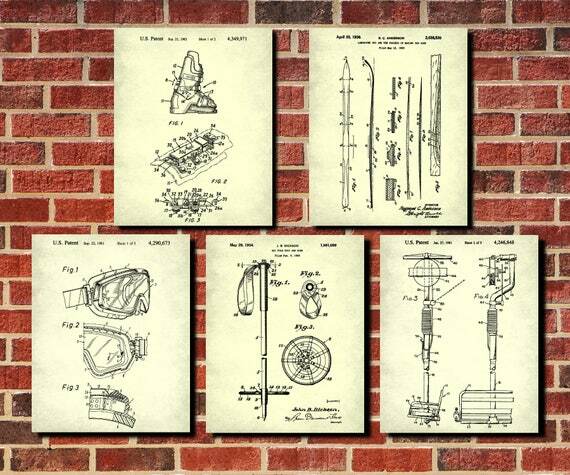 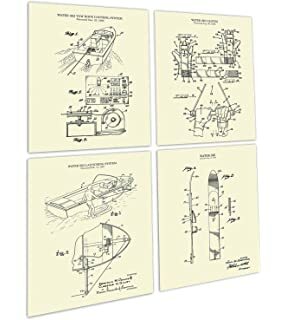 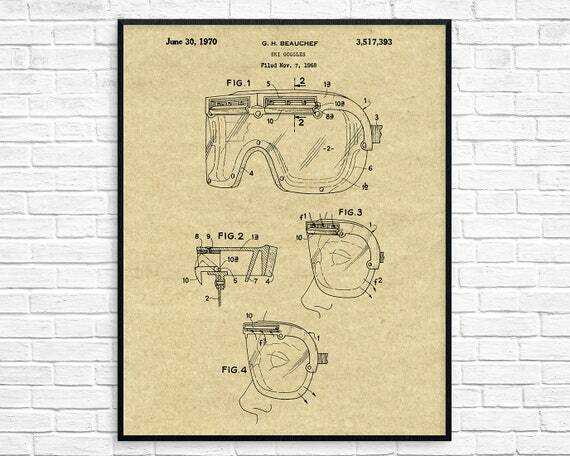 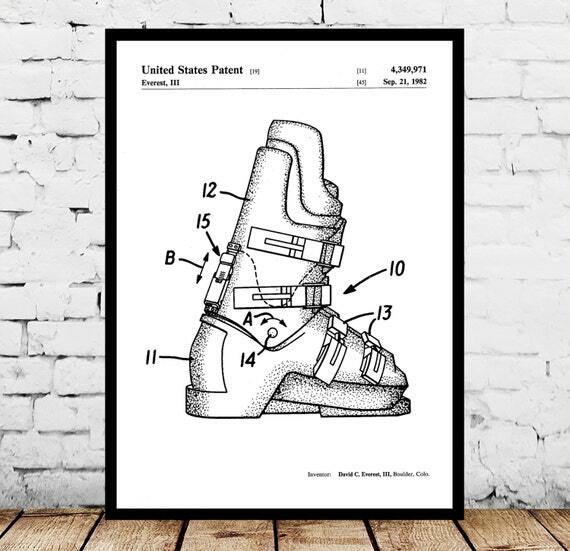 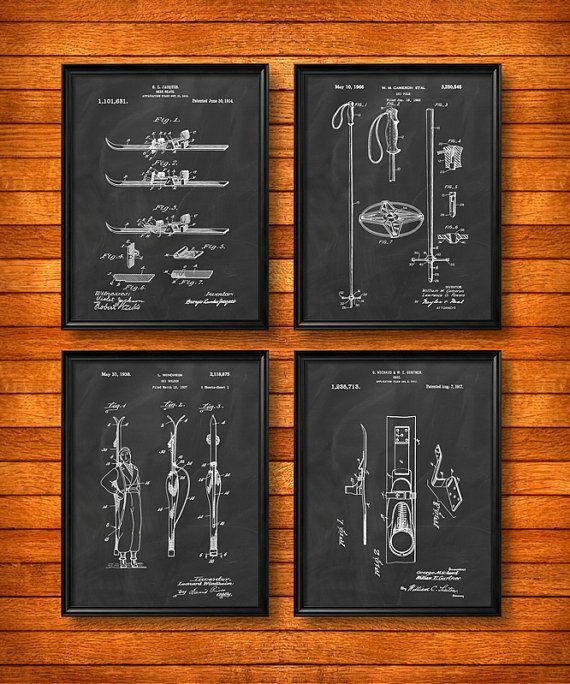 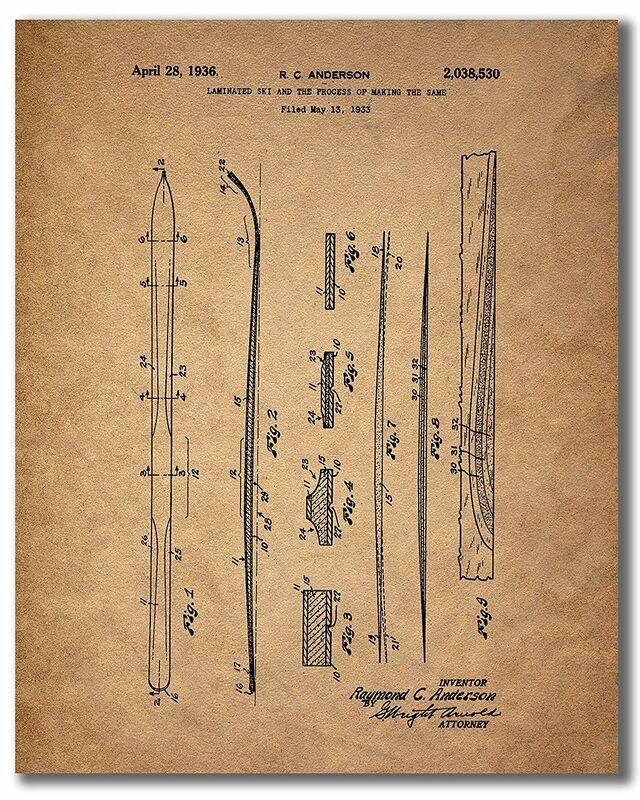 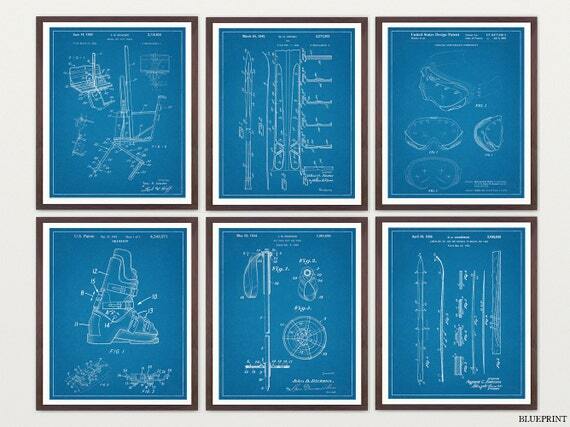 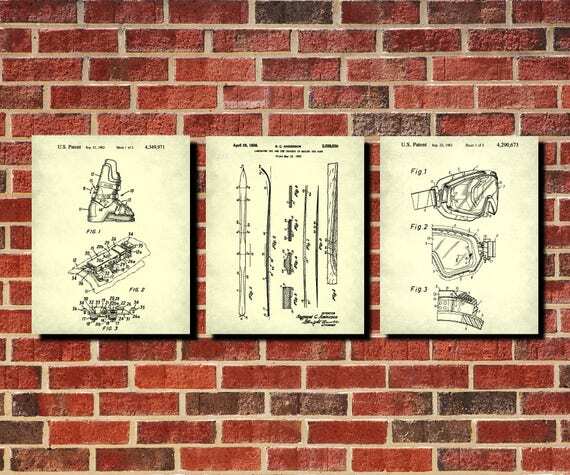 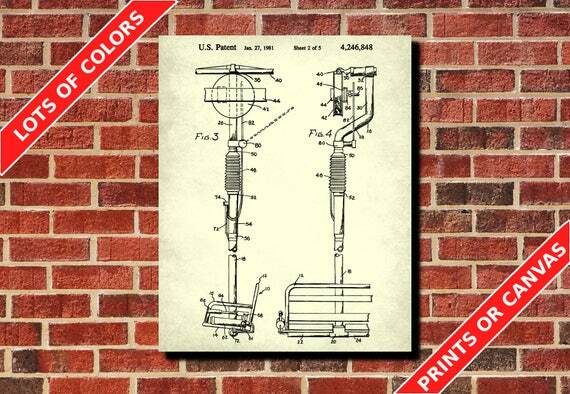 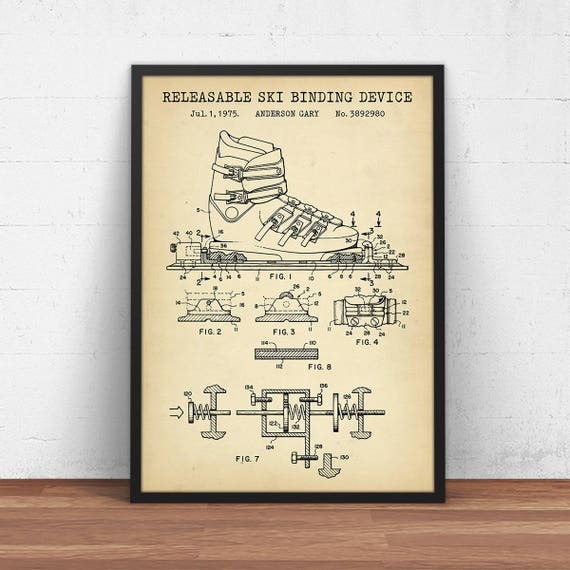 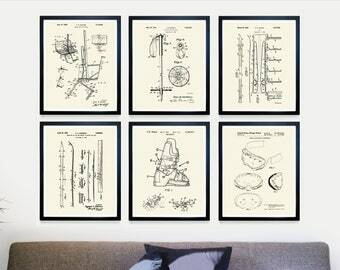 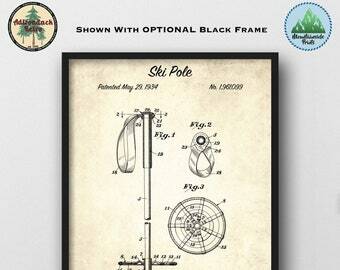 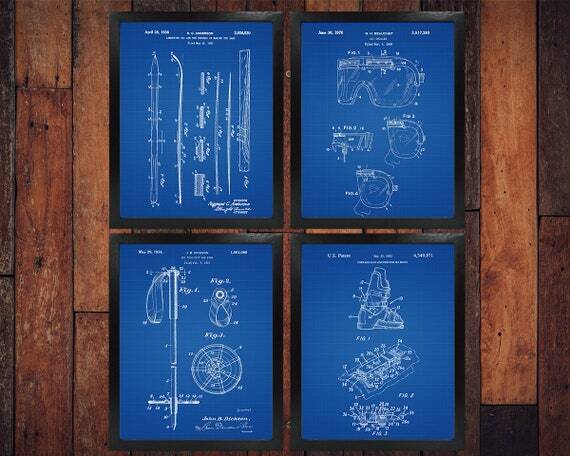 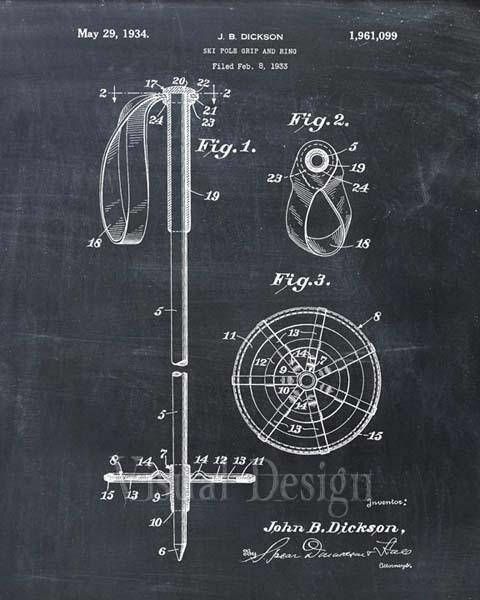 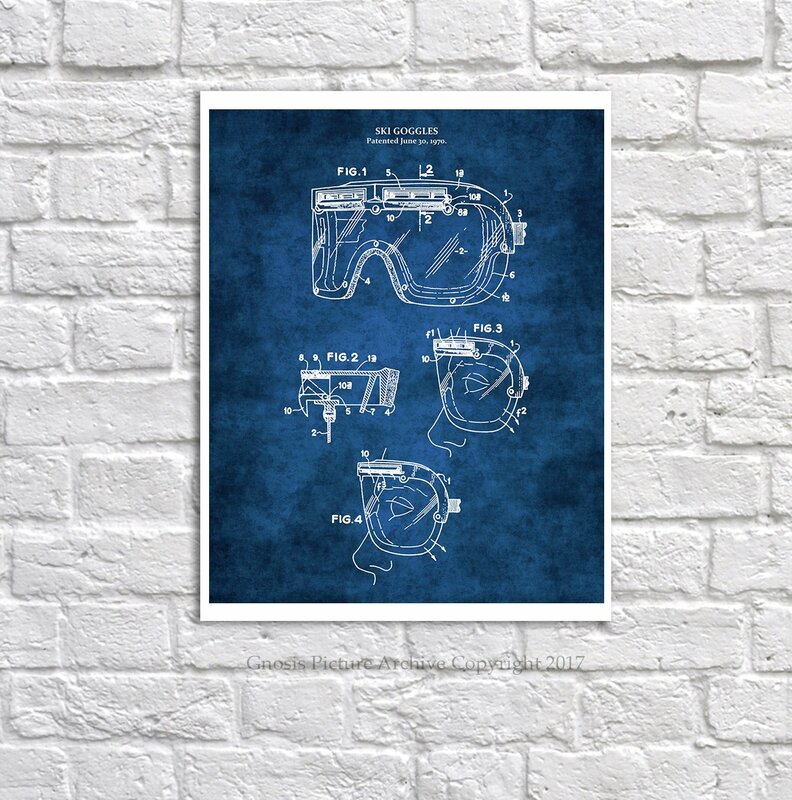 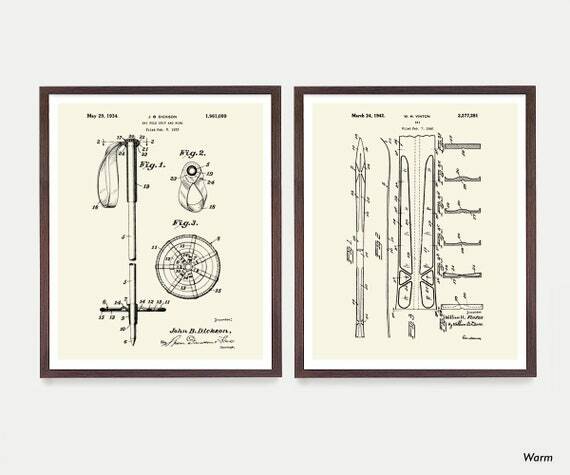 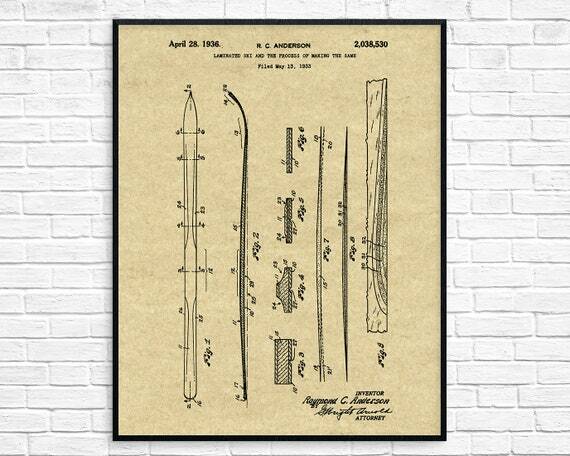 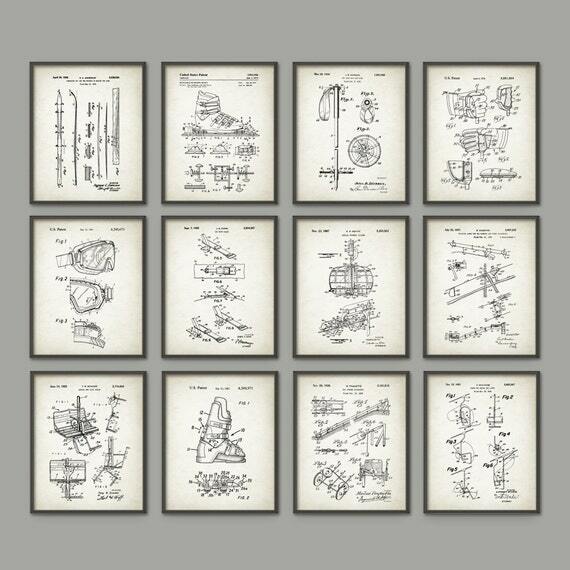 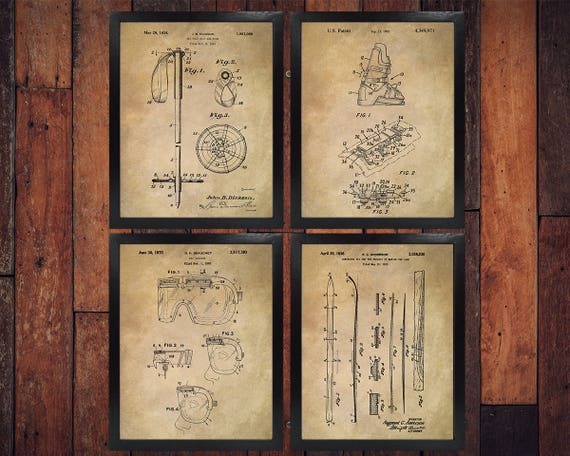 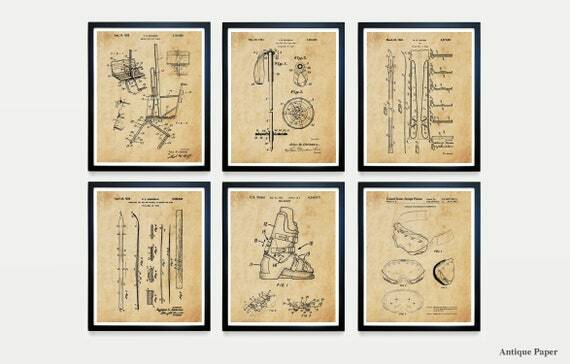 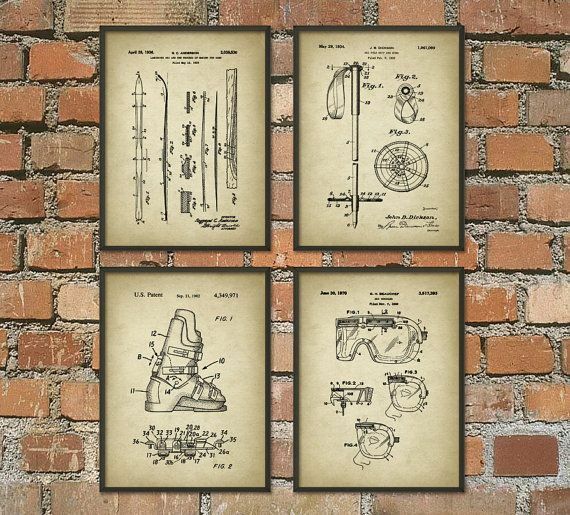 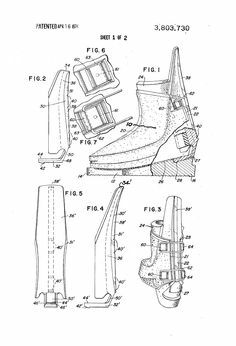 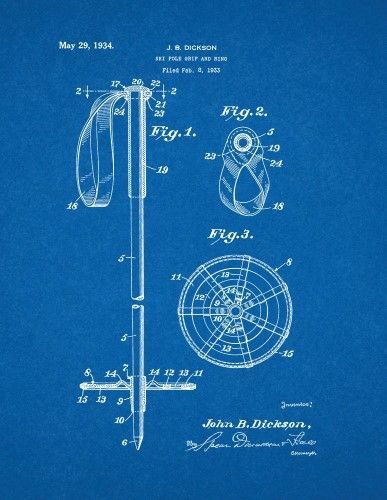 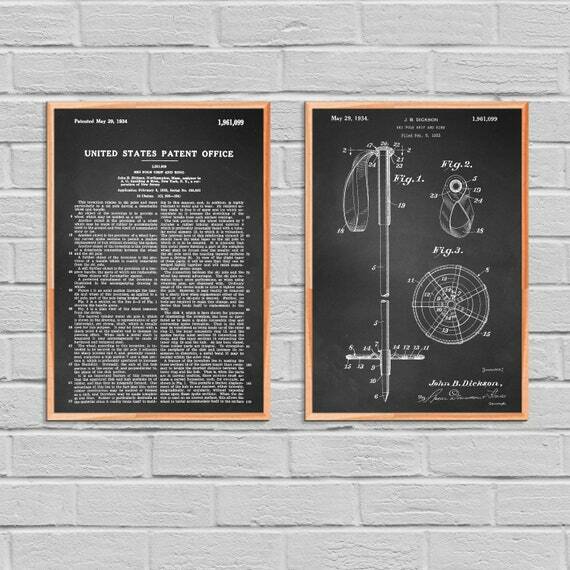 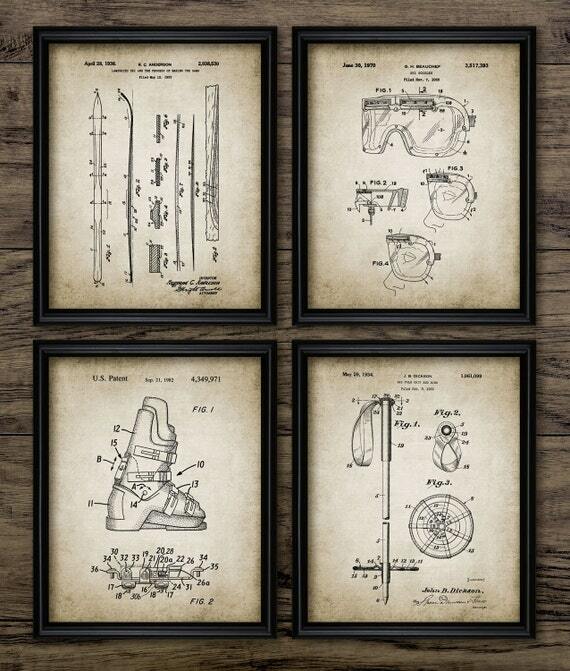 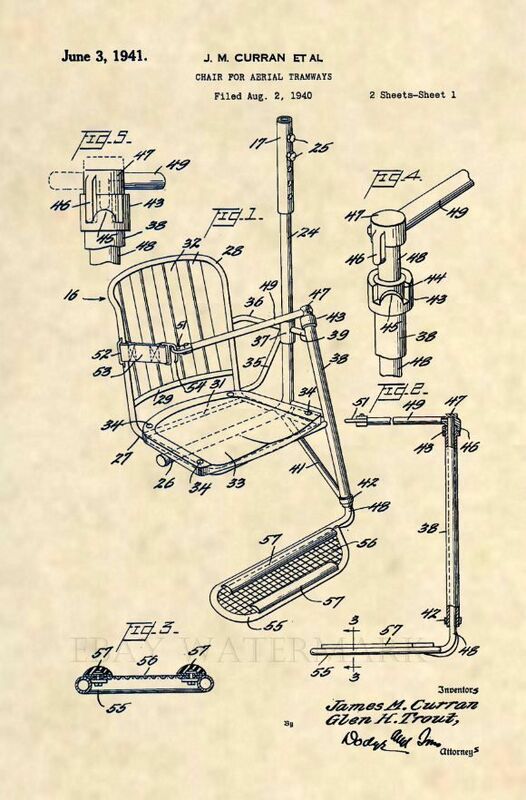 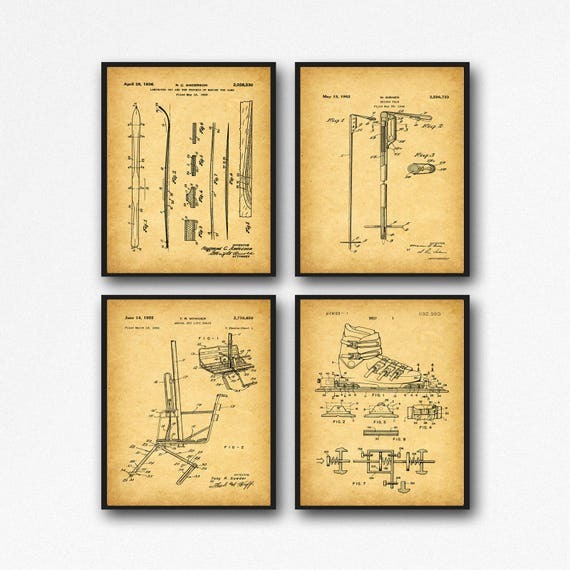 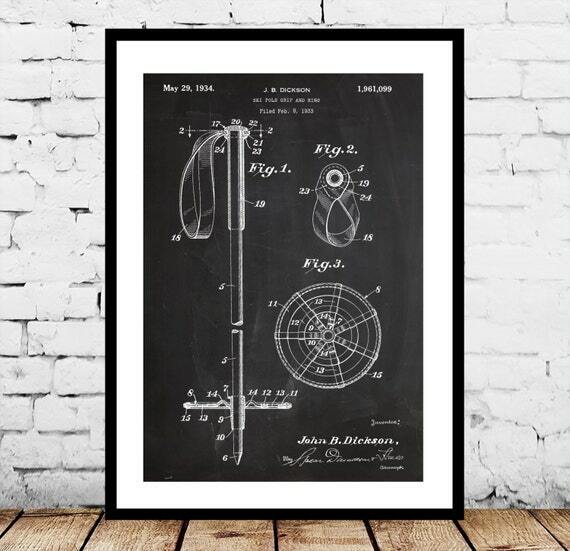 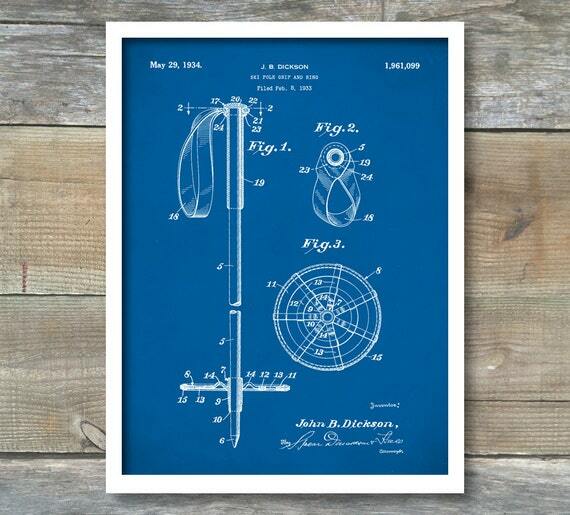 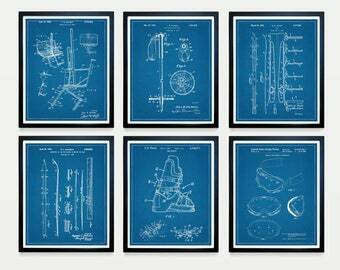 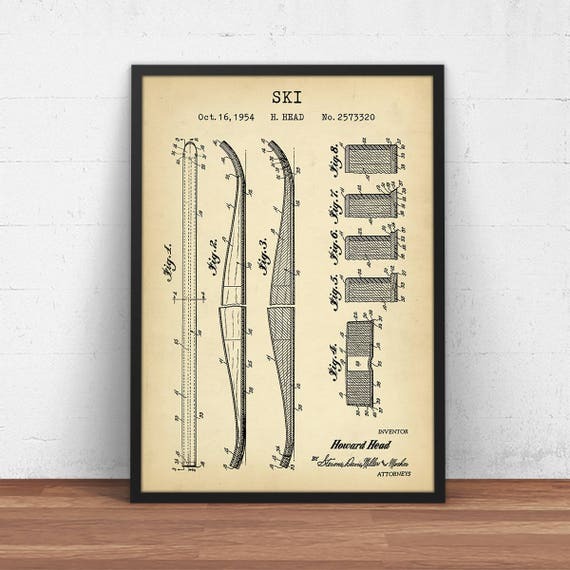 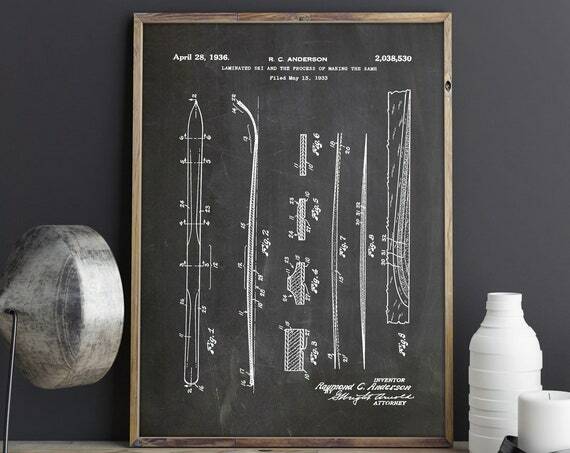 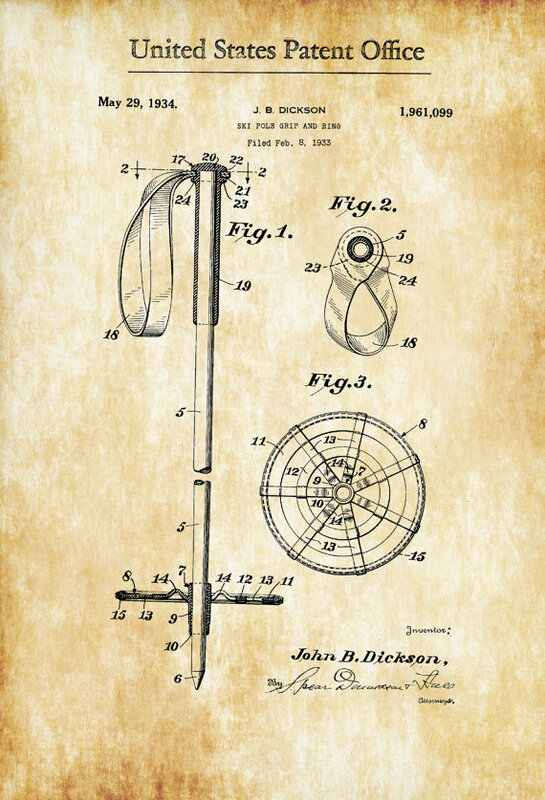 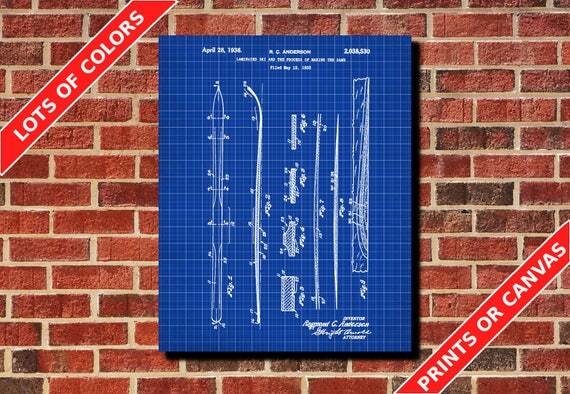 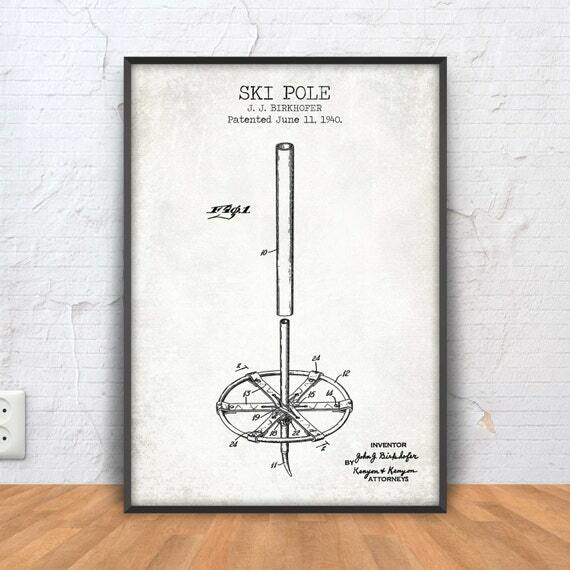 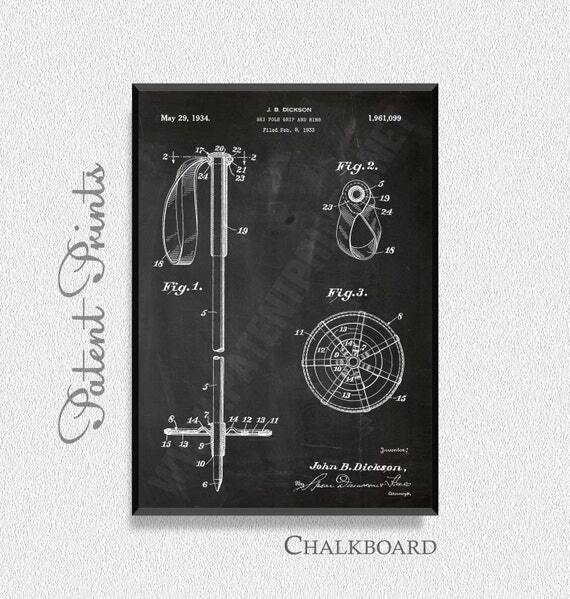 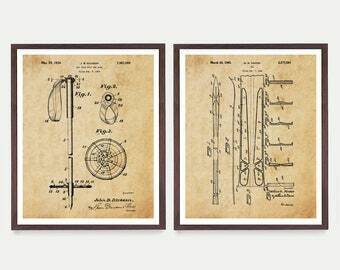 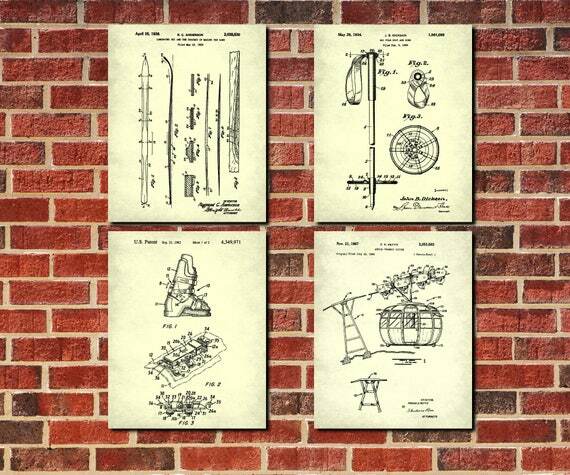 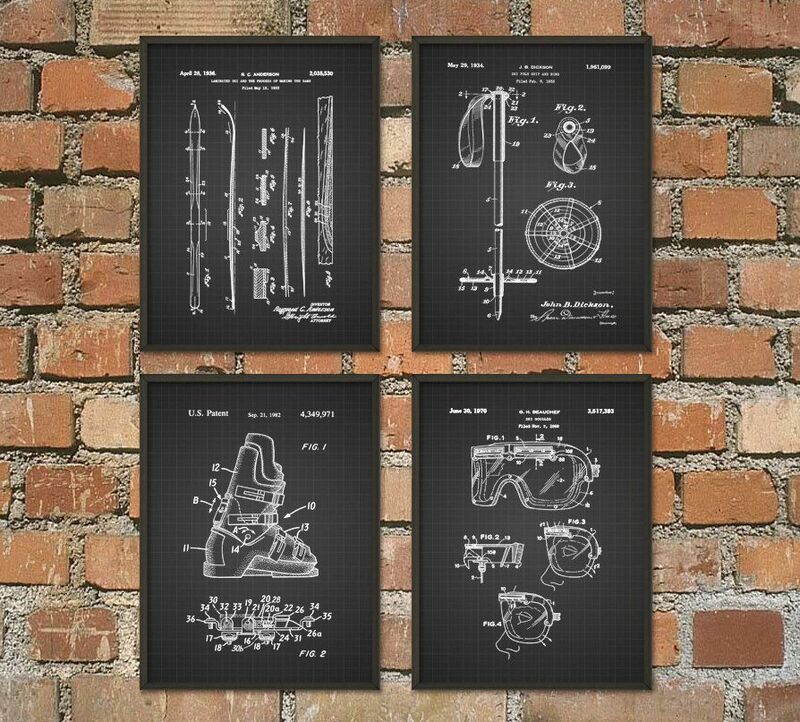 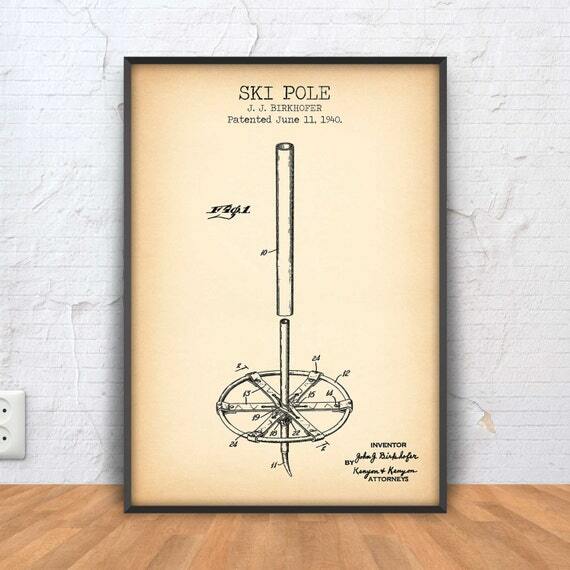 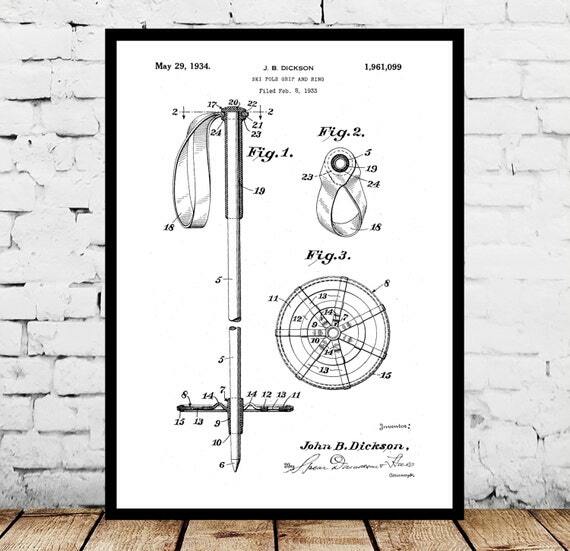 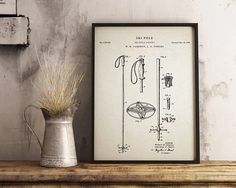 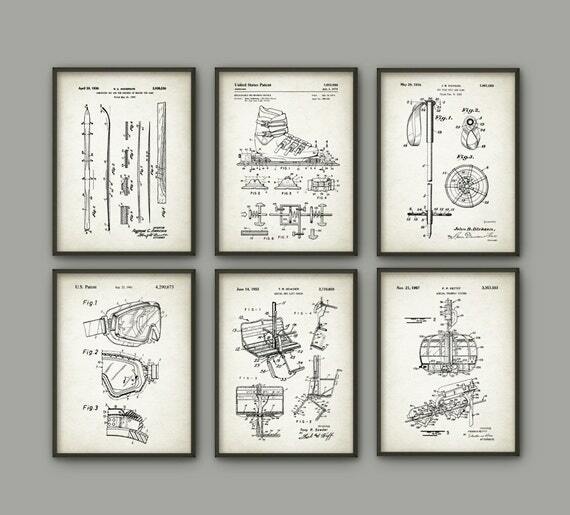 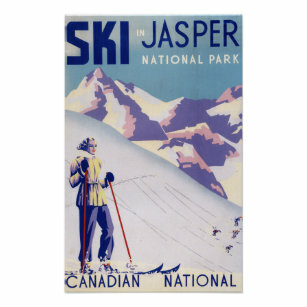 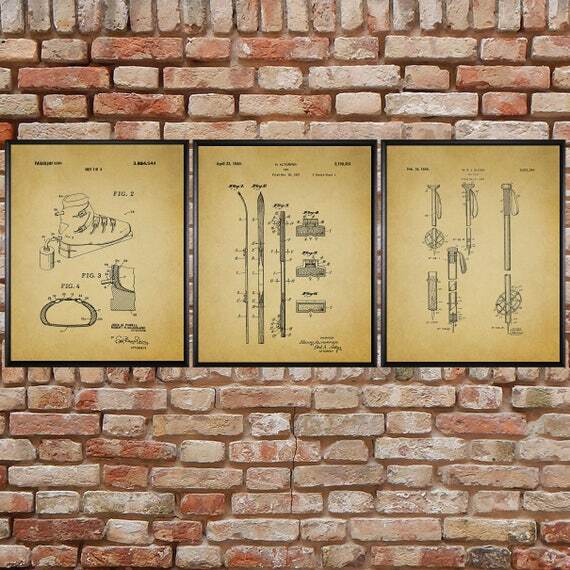 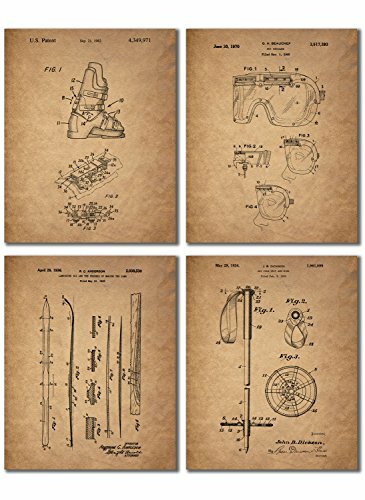 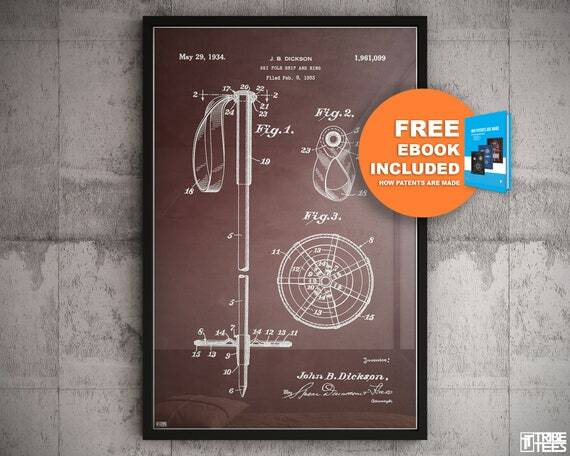 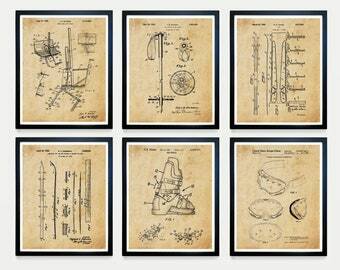 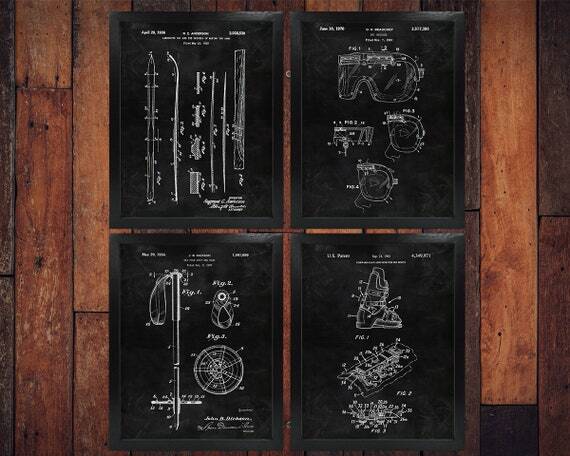 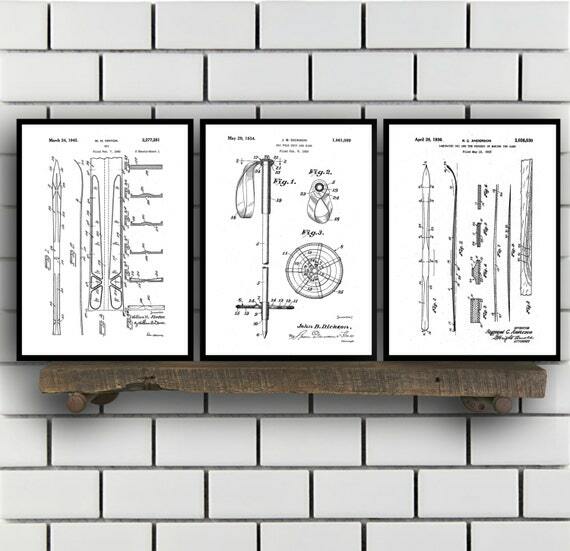 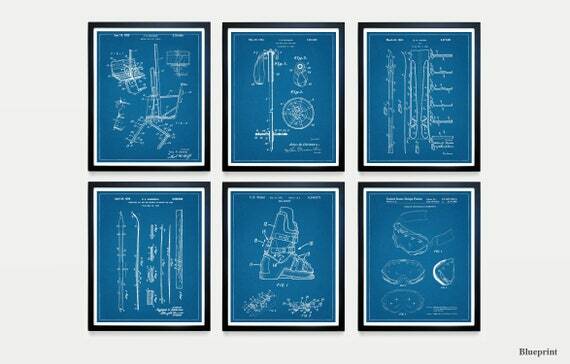 Original US Patent Art Print - FIRST Ski Lift Circa 1941. 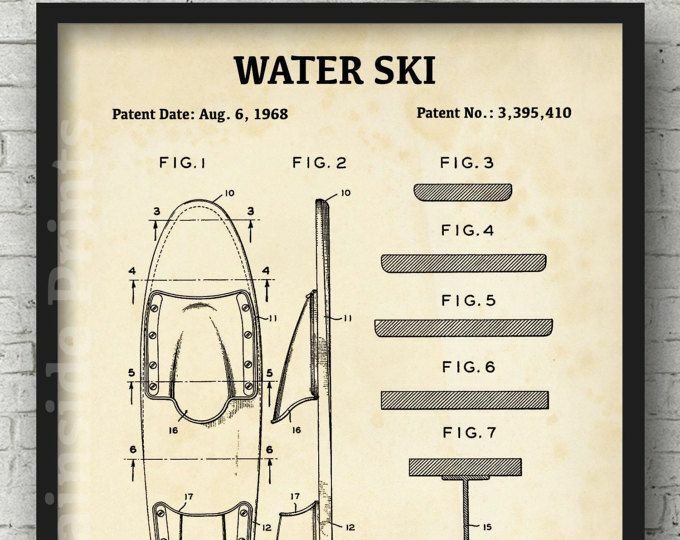 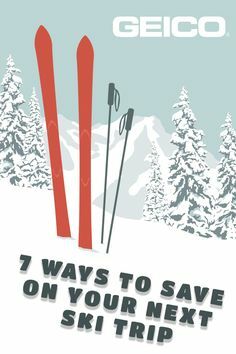 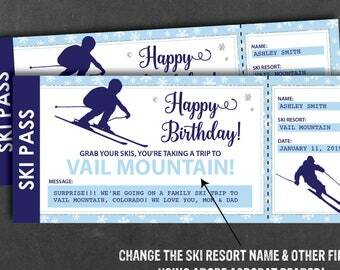 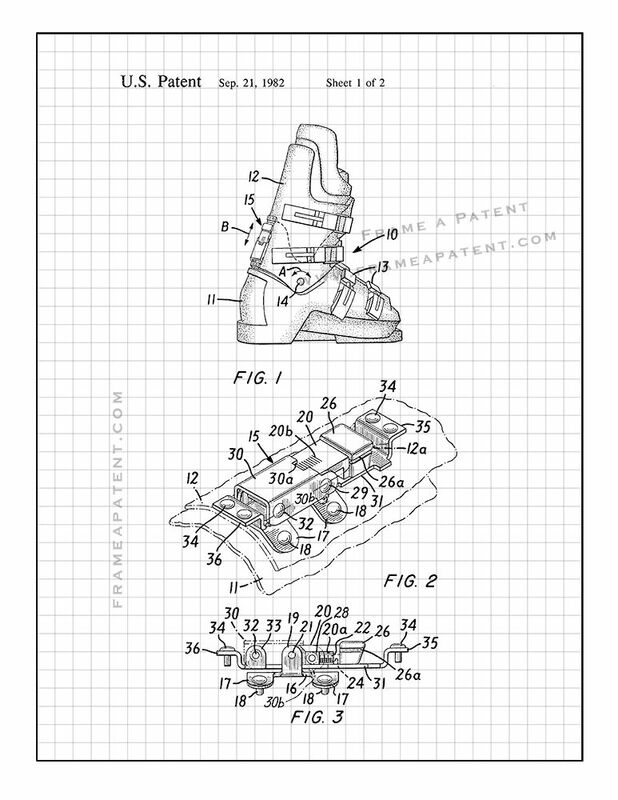 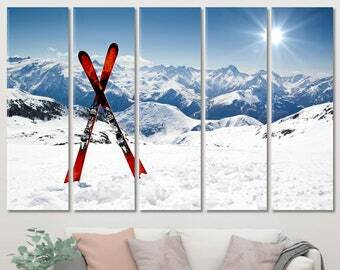 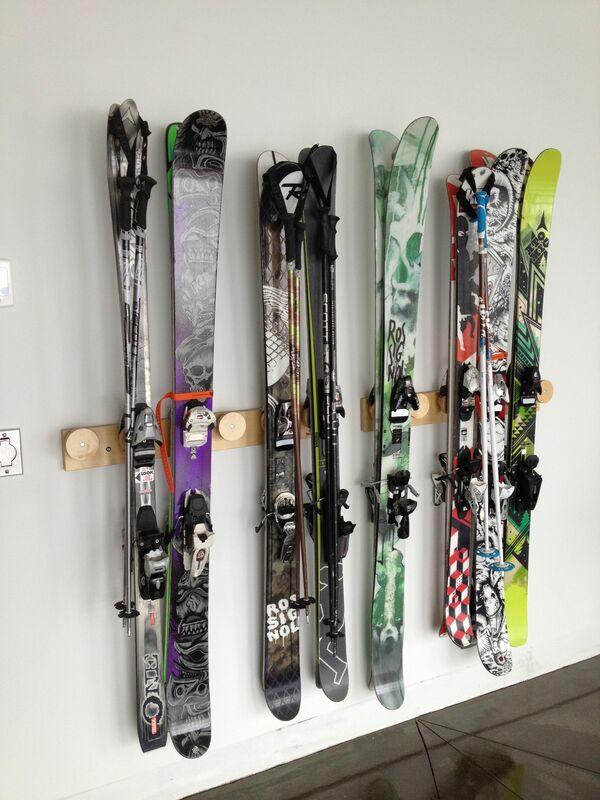 First Commercial Chair Lift Patent DESIGNED And USED Exclusively For Skiers! 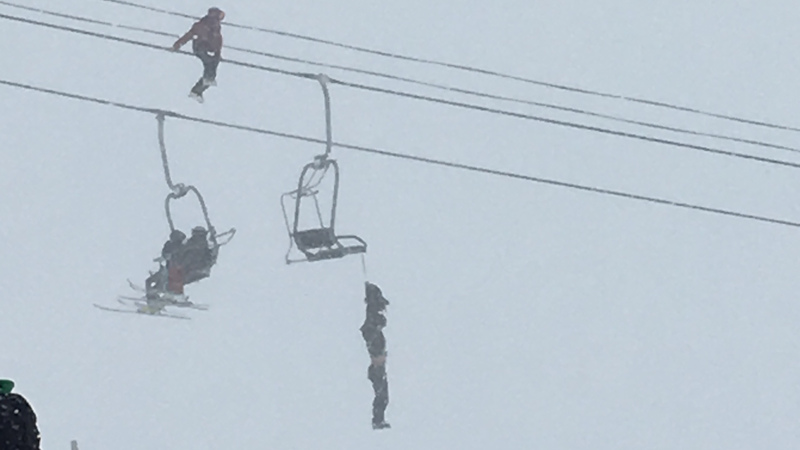 Roam Robotics' skiing exoskeleton in action on the slopes.